Are you eager to learn the keyboard and play captivating melodies? Well, it is time to have the keyboard lessons. There are a few factors you need to put in mind before setting out to learn it. Mastering anything begins with grasping its basics and the keyboard is no different. 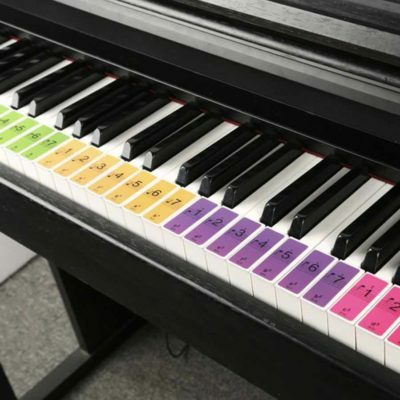 Keyboard basics are the stepping stone to the more complex world of playing the piano. If possible, ask your teacher to rearrange the lessons to enable you to begin with the basics. A friendly teacher would be supportive because you need a person whom you can easily connect with to grasp the keyboard essentials. You want to learn from the best using the best equipment. Consult your teacher on the best keyboard for learners. Stroll to the store with the advice given and buy the finest keyboard for learners. Virtual Classes Should Be a No! Since you are a beginner, seek to learn keyboard skills from “physical” teacher. You should shun online tutorials, videos, and theoretical knowledge unless you are in need of supplementing what the teacher has already taught you. It is not a good practice to entirely rely on online sources. It is always said to practice makes perfect. Frequent practices, say daily practices, helps are valuable in two ways: they help you learn to feel the keyboard keys under your fingers and lets you get accustomed to the placement of the keys on the keyboard. Nevertheless, daily practice is essential in improving your general keyboard skills. On the same note, do not neglect your keyboard. Proper maintenance prolongs the life of the keyboard and avoids costly repairs. Learning to play the keyboard is the hardest. That is why you start with the basics before proceeding to intricate phases. Using one hand to play the keyboard can feel comfortable, but it is an off-putting practice. It is also unprofessional. 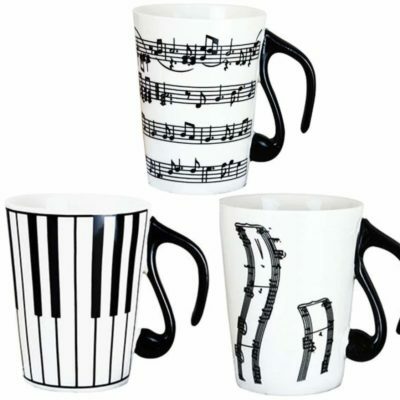 For the music to flow smoothly, all your two hands must be in action. Therefore, let this practice stick with you from the start. Do not ignore the lyrics, find some time and add them in the head though it is not necessary to grasp every piece of the involved song. But if you do not want to stumble on the way, mastering all the pieces becomes a necessity. One of the perks with mastering all the pieces is that you will be able to break the tune into easily manageable parts. To enhance your pace of progress, always do thorough preparation. Once you have mastered your keyboard, embark on familiarising yourself with the tool of the trade. Find out the prospects of your keyboard and all it is capable of doing. Learn the layout of the keyboard and identify the notes. This essential in helping you distinguish different scales and notes when playing. 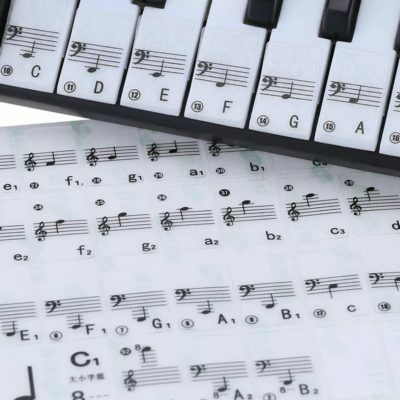 The black and white keys help the user to distinguish, modified and natural notes. The black keys on the left produce the flat note, while those on right produce sharp notes. While these keys are hard to master in the beginning, regular practice eventually eases the hardship. We are a network of Uni Students looking for piano tutor work. We offer you 1-on-1 home piano lessons for students of all ages and levels. If you are looking for an eager, professional and reliable piano tutor to come to your home, one of the tutors will be available. 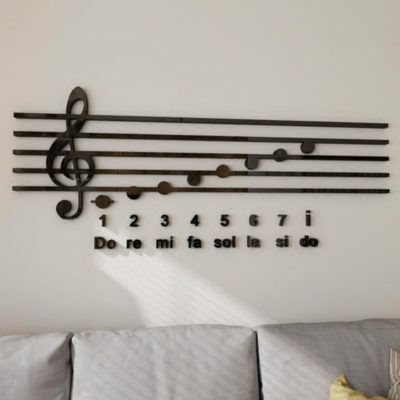 Our tutors provide you with a very reasonable piano tutoring rate, that is a guarantee! What Are Our Tutors Teaching Qualifications? We are highly experienced in teaching students of all ages and skill levels and have been playing for the piano most of our lives. We have all undertaken an NSW Government certified “Working with children” police check. You will soon discover we are very friendly and patient with children to make students comfortable with learning at their own pace. We are qualified to teach all styles of music; popular, contemporary, classical, jazz, or musical theatre. However, the students are encouraged to explore all the genres to show them how interesting the piano can be. 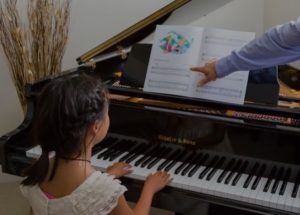 “Currently, a student at the University of Technology, Sydney, I am an eager, professional and reliable piano tutor who loves working with students of all ages. I have been playing the piano for 14 years and have 3 years of teaching experience. I love to teach students about contemporary and popular music.